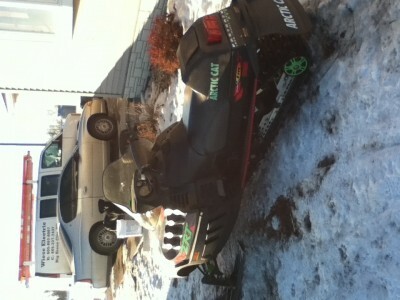 For sale is my 2001 Arctic Cat ZRT 600. 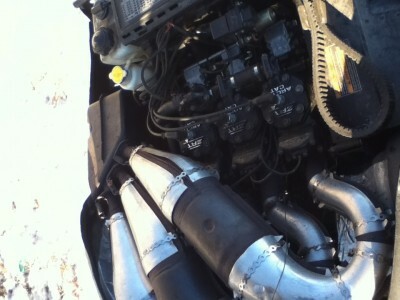 It has triple pipes(not loud like most), V-Force Reeds, power valves and flat side carbs. Red skid plate also. Comes with spare belt. The bottom end was taken apart and cleaned up. Carbs, reeds and power valves were just COMPLETELY taken apart and cleaned, reeds were cleaned. Power valves got all new cables and were gone through and professionally tunes by the local Cat dealer. Seat is mint condition, track is excelent with nice studs. None pulled through. It'll pull the skis off the ground pretty easily! 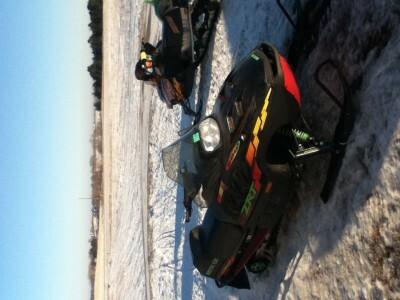 It is wicked fast! Speedo quit working when I was playing around out by my house. I have barely ridden it. Come take a look at it and try it for yourself!